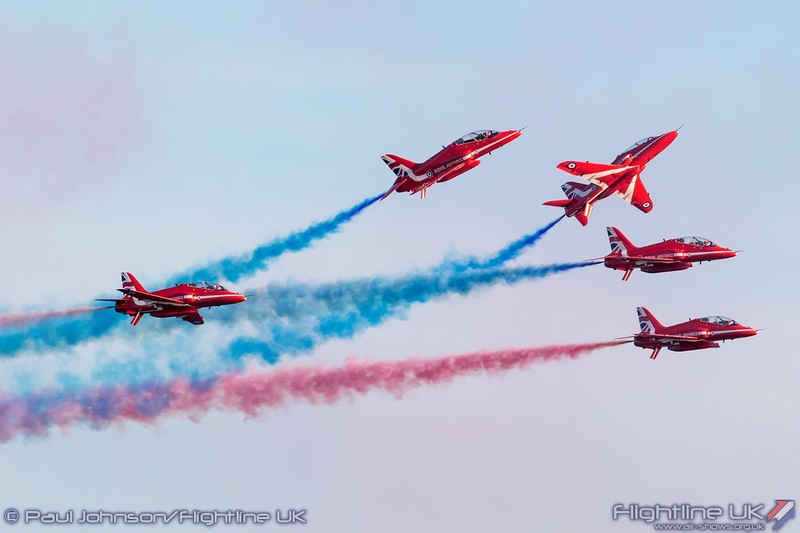 The iconic RAF Red Arrows are returning to the Sunshine Coast this summer to fly in the 2018 Clacton Airshow. Aerial acrobatics, coloured smoke and gasp-inducing fly pasts will form the display from the RAF team on both days of this year’s event, on August 23-24. This year is the 27th Clacton Airshow, which is run by Tendring District Council (TDC). Mick Skeels, TDC Cabinet Member for Leisure and Tourism, said he was delighted the RAF Red Arrows were returning once again. 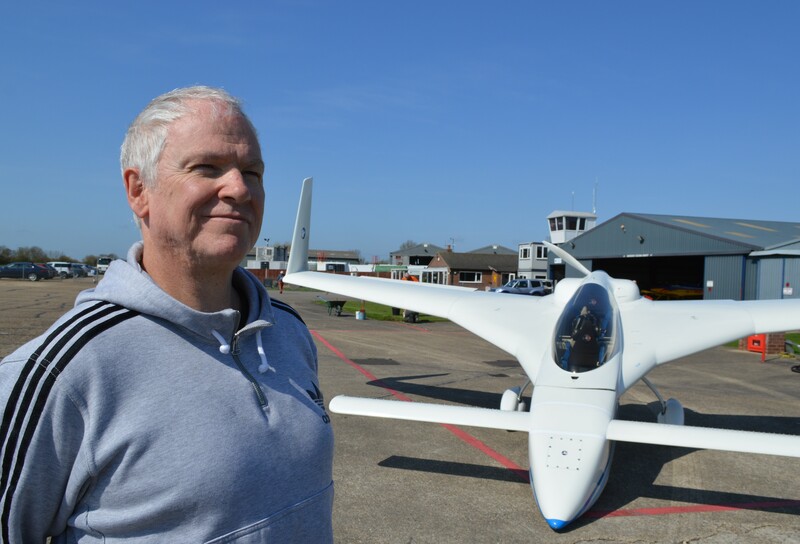 “We know that the RAF Red Arrows are a real crowd-pleaser and are the highlight for many of our spectators at the Clacton Airshow,” he said. “It is easy to understand why – as anyone who has watched their display will know, it is enthralling. 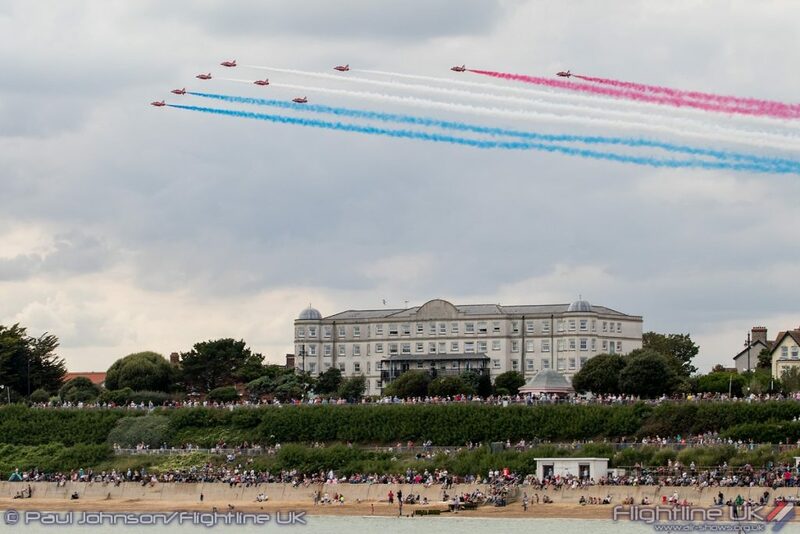 As such I am really pleased the RAF Red Arrows will grace our skies once again. 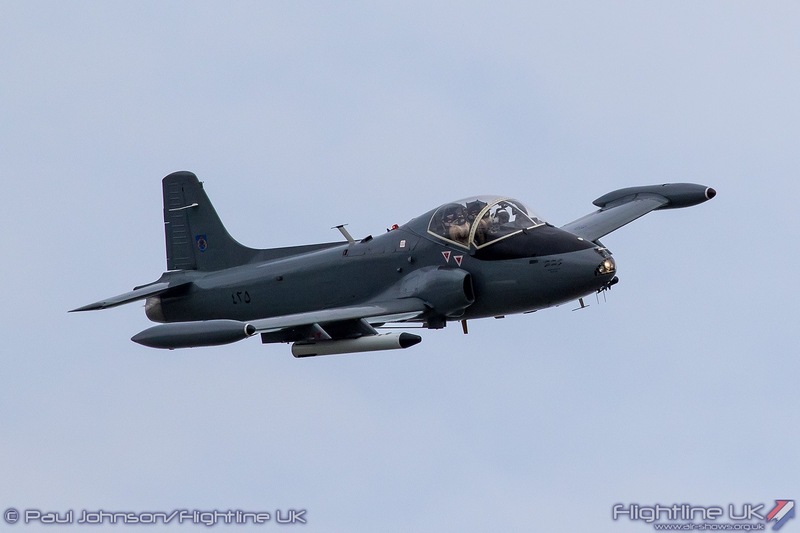 Also revealed as part of the Clacton Airshow 2018 line-up is the Strikemaster training and light attack jet, flying with its distinctive smoke trail, and the Muscle Biplane with its high-energy dynamic aerobatic routine, both of which are flying on both days of the event. 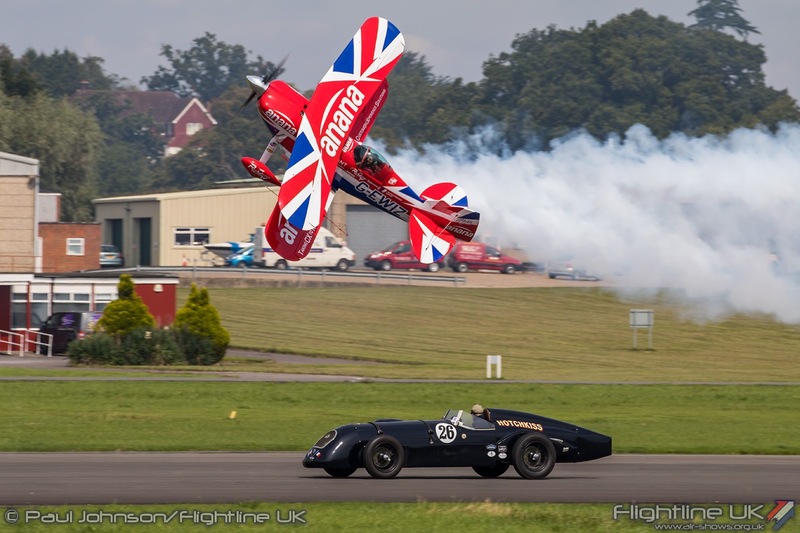 The RAF Red Arrows, Strikemaster and Muscle Biplane join the previously announced RAF Typhoon jet and the Bremont Great War Display team on the 2018 programme, with more flights and entertain to be announced before the event. Clacton Airshow can also be contacted via twitter @ClactonAirshow and via its website www.clactonairshow.com– while updates on the two days will come from Radio Airshow, run by BBC Essex on 95.3 and 103.5FM or 729MW.